Wav:8383MB • 832 x WAV 44.1 kHz, 24-bit. 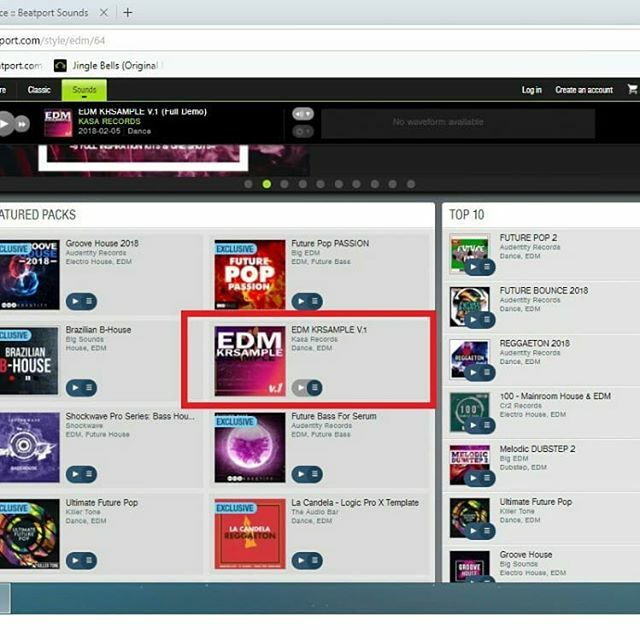 In this pack we tried to combine best modern house samples, that are in TOP BEATPORT now! 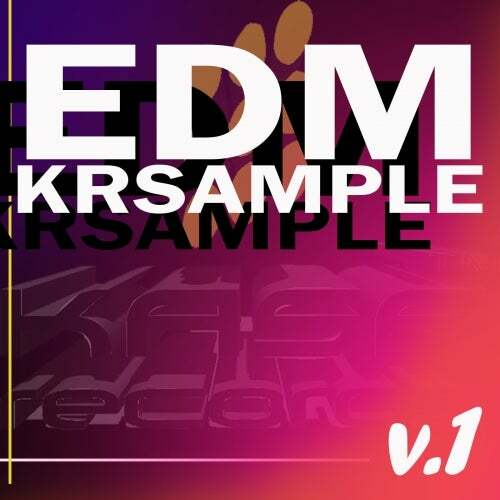 It combines samples for Club house, House and Future House also Progressive Big Room music! If you like style of Hardwell, Arty, Tujamo, Tiesto and others this pack will be your best tool for making track same like big artists! 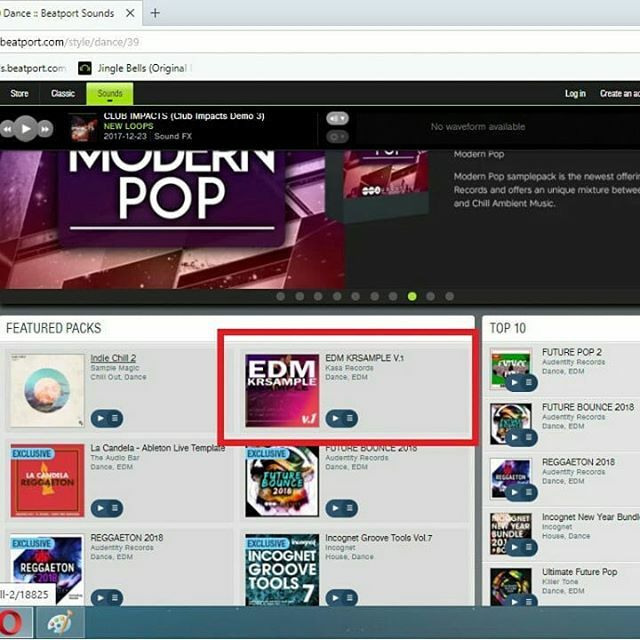 This package includes modern, progessive, quality, EDM sounds. It consist 5 Full Kits, one shot sample files with midis. No doubts it will be one of your favorite packs!!! 832 x 24 bit Wav loops (128 BPM), Download size, 2.21 GB Unzipped. Kasa Records next release comes in the form of Shevro5 - Happiness. Including Original Mix. 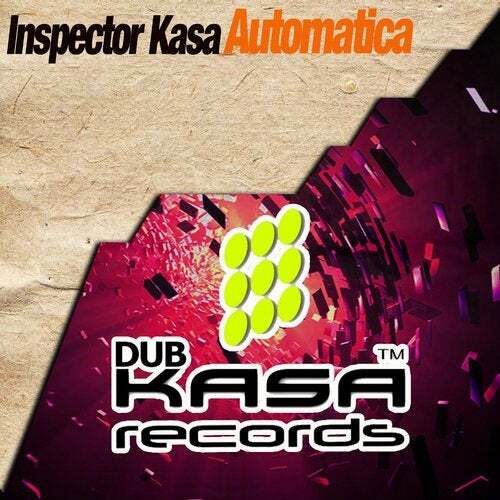 Kasa Records Dub next release comes in the form of Inspector Kasa - Automatica. Including Original Mix. 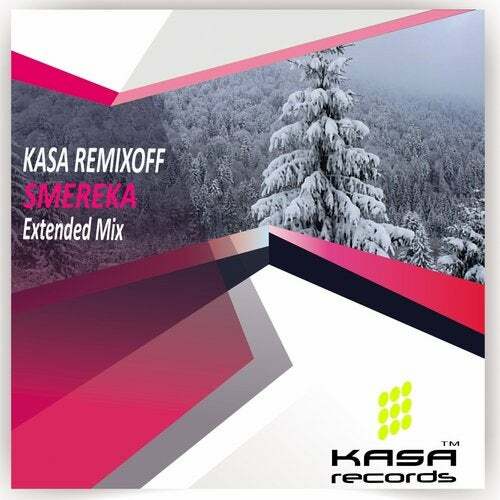 Kasa Records next release comes in the form of Kasa Remixoff - SMEREKA. Including Original Mix.